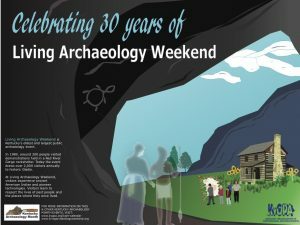 September is drawing closer and with it Archaeology month is fast approaching. 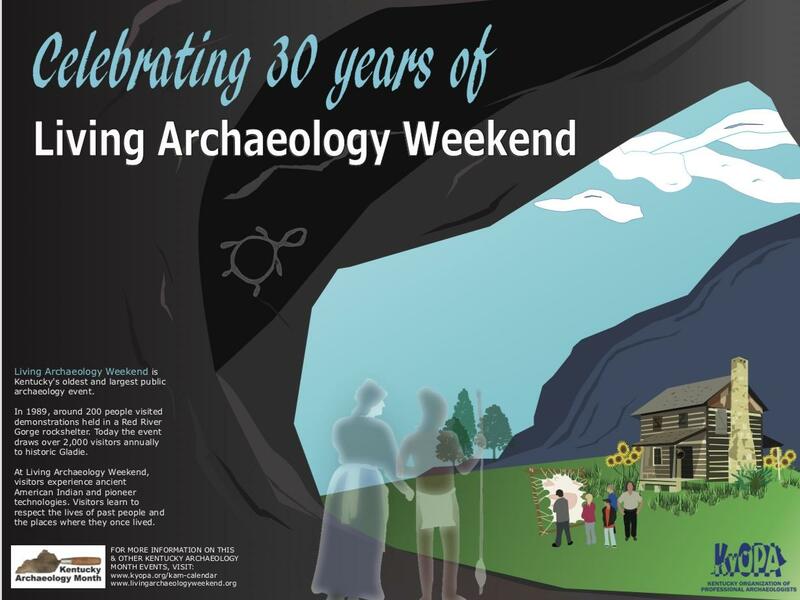 This year, we’ve decided to honor the 30 year anniversary of Living Archaeology Weekend on our poster design. here’s to many more successful LAW events in the future! 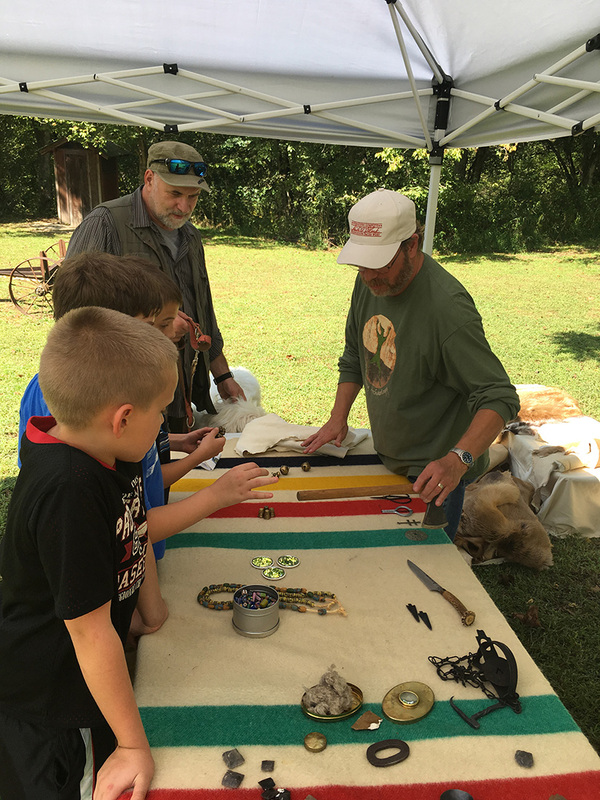 Also check out our calendar for events happening during Archaeology Month. 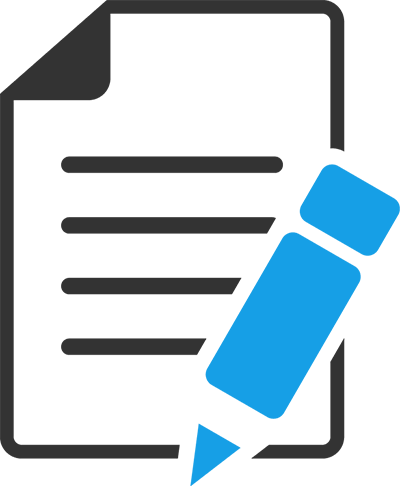 If you’ve got an event that we’ve missed, then please email lstein@ciarch.com to have it included. Thank you! 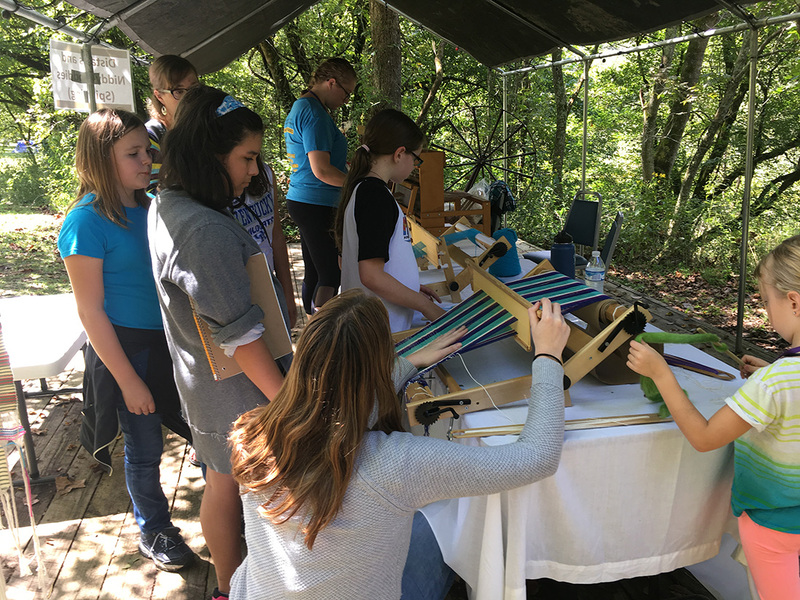 September is Kentucky Archaeology Month. A calendar is in place on the KYOPA website. It is not too early to be thinking about planning and listing activities for the month! 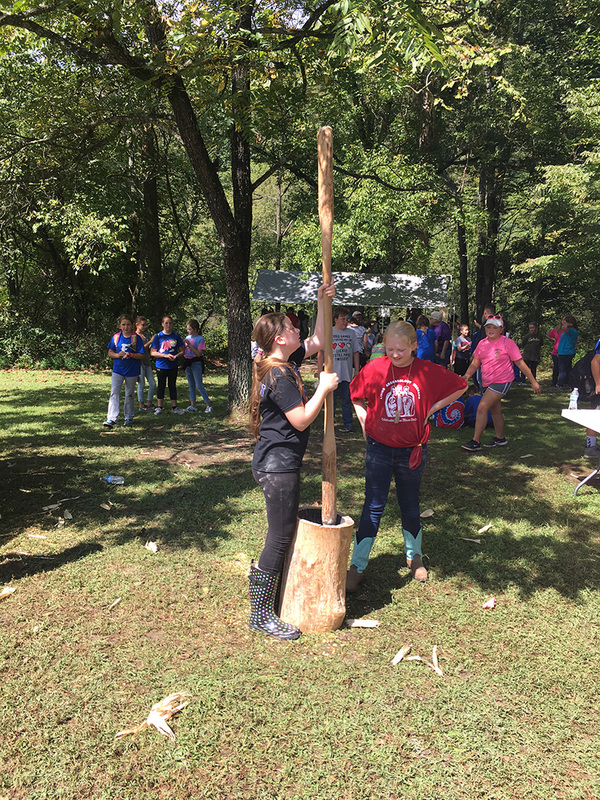 Be sure to send your project name and date along so that these can be posted on the calendar. Send to lstein@ciarch.com. 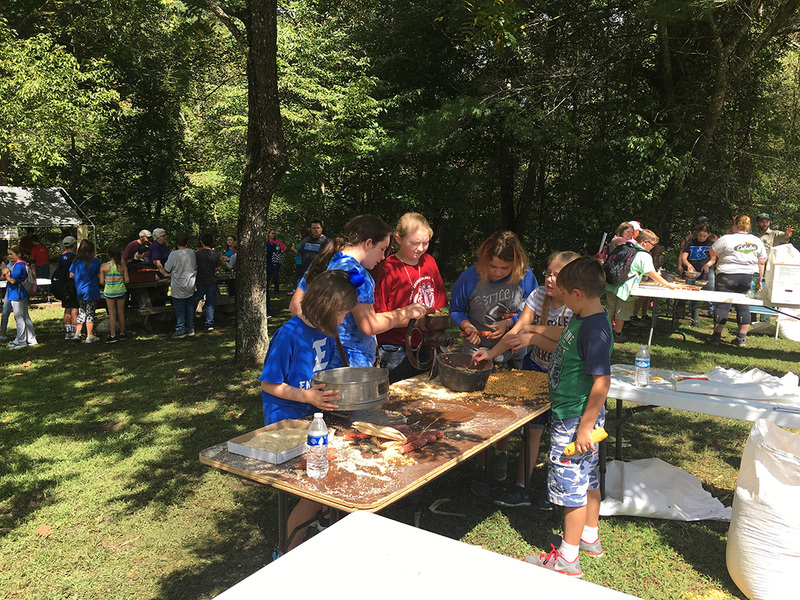 Over September, many participated in Living Archeology Weekend. 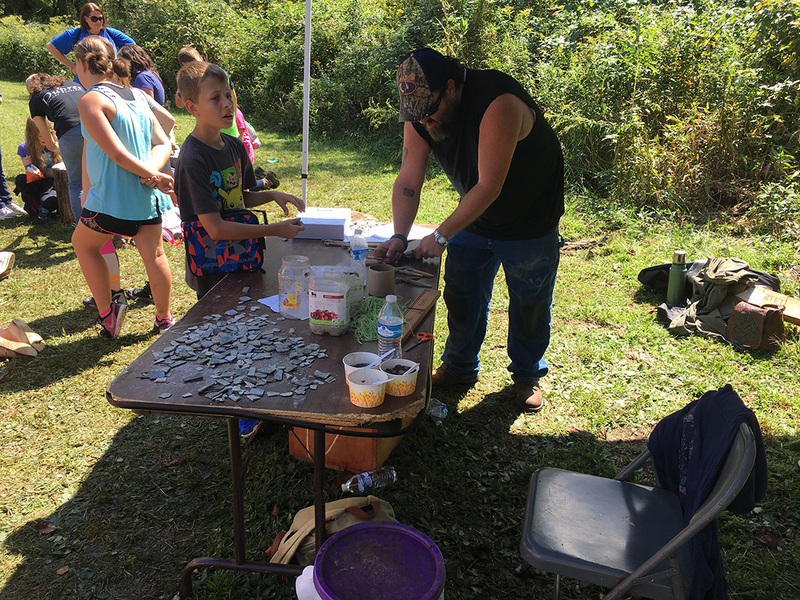 LAW is an award-winning and nationally recognized public archaeology event, and we’re looking forward to next year’s event! 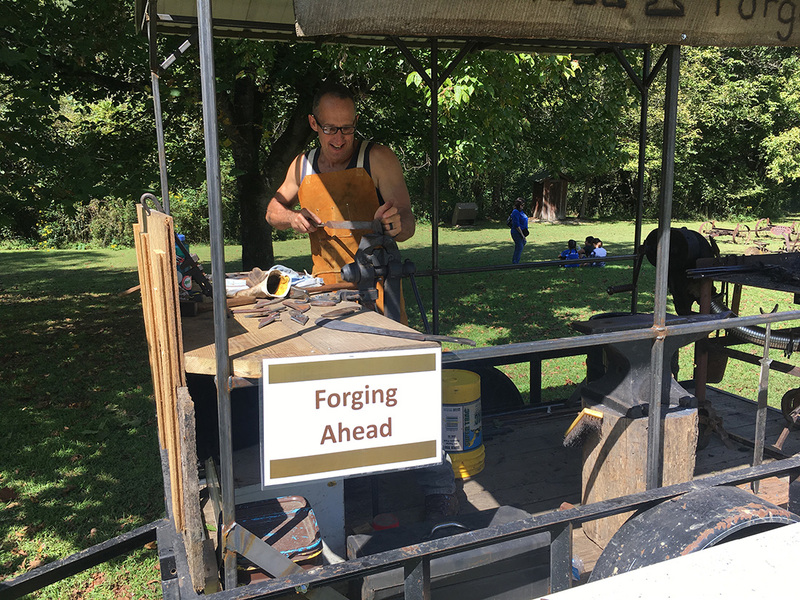 From the Kentucky Hertiage Council: Have you been following KHC’s blog “30 days of Kentucky Archaeology”? 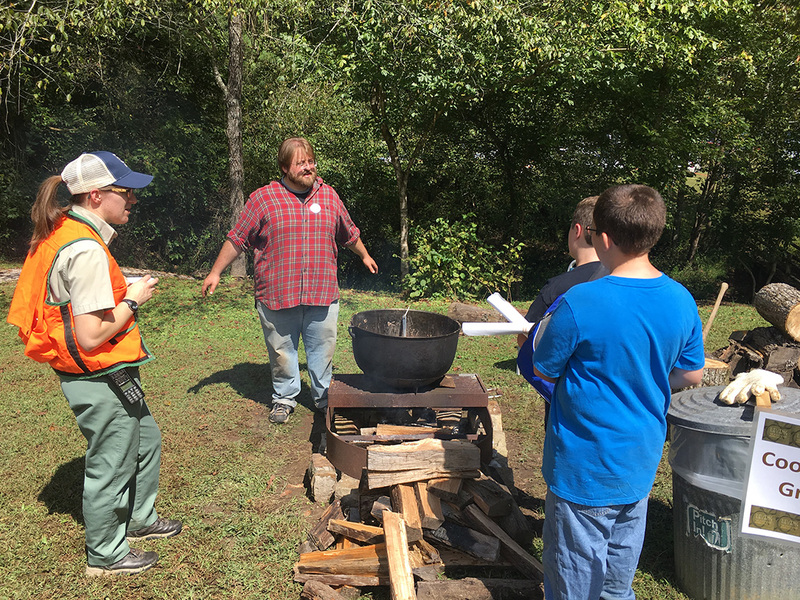 If not you’re missing out on some fun and engaging (brief) essays about archaeological field work and research, and aspects of what professional archaeologists do (and endure) in the field. Strangers with guns, chiggers and ticks, and sharp pointy things? Yup. But also how professionals grapple with acknowledging contentious archaeological resources, why public archaeology is so important, and how technology is making it easier to tell these stories. Check it out!